The Wildcat Regiment Band concert series last weekend was a huge success! 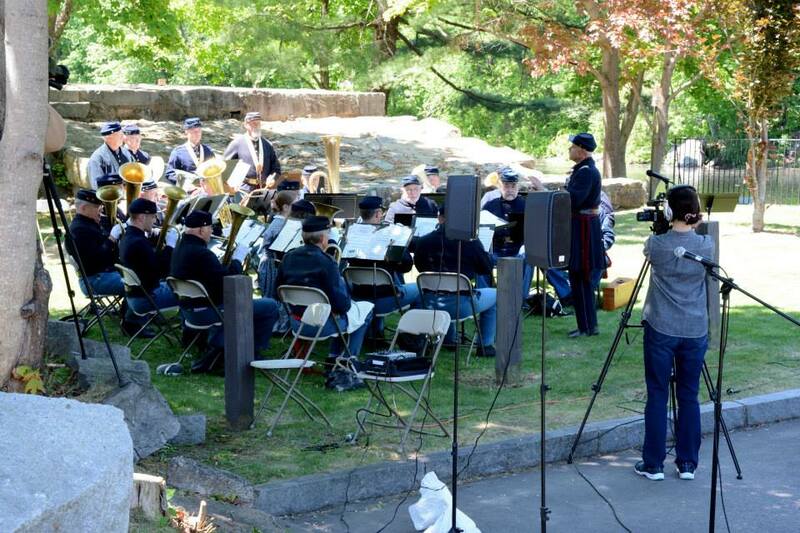 More than 1,000 people heard their glorious music during 5 concerts and history events in Penacook, Concord and Contoocook. I had the great privilege of filming all the events, and am now editing them into a concert video. Stay tuned! This entry was tagged Concord_250, Wildcat_Regiment_Band. Bookmark the permalink.